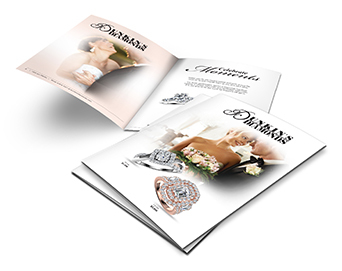 Sign up to receive your free catalog featuring our beautiful Diamonds and Jewelry. Not only will you get our catalog, but you'll be eligible to receive special promotions on our select jewelry. Can't wait for our catalog? Still sign up, but view a copy of the catalog here. * Would you like to receive future promotions from Dunkin's Diamonds? Have you shopped Dunkin's Diamonds before? How did you hear about Dunkin's Diamonds?